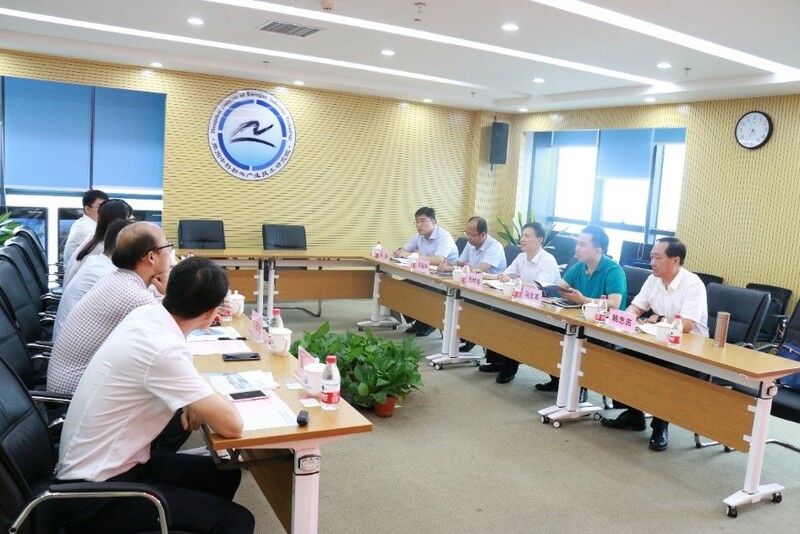 On July 12, Zhang Shugao, member of the party committee of Weifang development and reform commission and director of major project office, the delegation of five people visited the institute. Vice presidents Nie Yi, Zhang Yanqiang, Ma Jianghua and some management and scientific research backbone participated in relevant activities. Nie Yi welcomed Zhang Shugao's visit, and introduced the basic situation of the institute, such as its establishment process, development concept, and scientific research layout and operation mode. She pointed out the institute acts as an integral part in the “Foundation – Application - Industrialization” linkage R & D chain of Institute of Process Engineering, guided by the needs of local governments and enterprises, focus on exploring the mode of industrialization of scientific and technological achievements, presently, it has preliminary reflected its key role of supporting the regional science and technology innovation and transformation and upgrading of local industrial structure. By taking this opportunity, the two sides should strengthen communication and exchanges, and seek the priority areas for cooperation in the areas of science and technology innovation and industrial incubation. Zhang Shugao introduced the basic situation of Weifang's economic and social development, and made detailed explanation of the “strong industrial city” in the “four cities” that are vigorously building. He expressed that through deepening reform and innovating the system, Weifang city has introduced a series of measures to promote the work of talent recruitment and intelligence introduction. During this visit and exchange, it further clarified the cross-regional and cross-industry portfolio model by bringing in talents, knowledge, technology, capital and other innovative elements through introducing institutes, and thoughts on the construction of new R&D institutions. 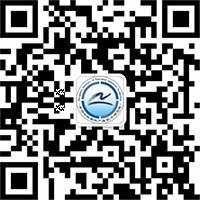 It is hoped they can take the institute as the channel, promote the all-round development of scientific and technological innovation in Weifang City in the implementation of technical achievements transformation, industrial transformation and upgrading, scientific research institution construction. After the meeting, Zhang Shugao and his delegation visited the basic R&D laboratory and the new energy technology pilot research and development platform, and carried out in-depth exchanges with scientific researchers in terms of new energy, energy saving, environmental protection, life and health, new materials and other industries in Weifang.